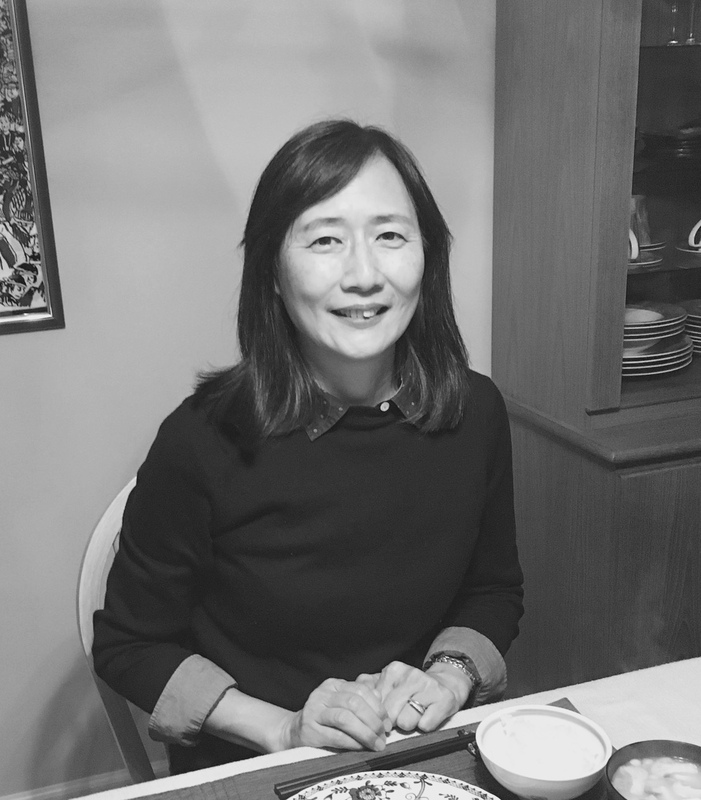 Prof. Kiri Lee received her PhD in linguistics from Harvard University in 1993. Her research areas are Japanese pragmatics and heritage language education. In pragmatics, she has been working on comparative analyses of Japanese and Korean grammar collaborating with Korean linguists. Also, in her work on heritage language education, she pays special attentions to how the notion of “heritage language learner” is constructed, and how her findings can help young heritage speakers navigate in this globalizing world. Constructing the Heritage Language Learner: Knowledge, Power, and New Subjectivities. (Co-authored with N. Doerr), Walter de Gruyter, Inc., Boston/Berlin, 2013. Lee, Kiri, Young-mee Yu Cho, and Min-Young Park. 2018. “Unmarked Plurality and Specificity in Korean and Japanese Plural Nouns: A Preliminary Study.” International Perspectives on Translation, Education and Innovation in Japanese and Korean Societies. Edited by David G. Hebert, 121-132. Springer. Lee, Kiri and Doerr Neriko. 2015. “Homeland Education in a New Home: Japanese Government Policy and Its Local Implementation in a Weekend Japanese Language School in the United States,” Foreign Language Education in Japan: Exploring Qualitative Approaches. Edited by Horiguchi, S., Imoto, Y., Poole, 19-34. G. Sense Publishers, Rotterdam, Netherland. Lee, Kiri, and Young-mee Yu Cho. 2017. “Social Meanings of Honorific/Non-honorific Alternations in Korean and Japanese,” Korean Linguistics Vol 17 No 2, 207-242. Doerr, Neriko, and Kiri Lee. 2016. “Heritage Language Education without Inheriting Hegemony: Shifting Perspectives on “Korea” in a Weekend Japanese-Language School in the United States,” Diaspora, Indigenous, and Minority Education Vol 10, Issue 2, 112-126.